Our occupational therapists work in the person’s home, social and living environment. Our approach is functional, client centred and family focussed. Mfa occupational therapy services are provided to government (e.g. 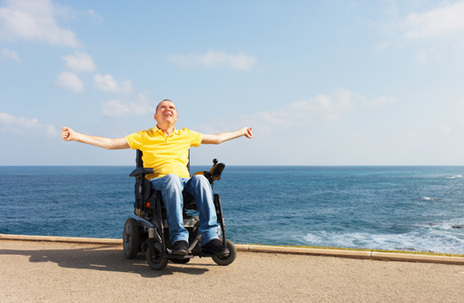 NDIS, TAC, Workcover, Lifetime Care & Support) and privately funded people & organisations. 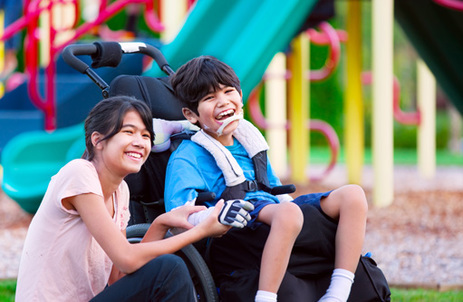 Mfa specialise in providing services to children & adults with catastrophic injuries and complex needs. Mfa provide expert opinion on a wide range of legal practice areas. With decades of experience, we are ready to help.